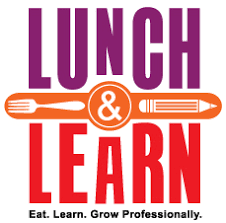 Join your fellow colleagues from the Tulsa region for a "Lunch & Learn" networking and best practices lunch. There will be discussion on experiences with insurers and the new state testing codes and networking/getting to know each other. Town & Country School is an independent school for students with ADHD, ASD, & LD. The school will be providing lunch for all attendees.